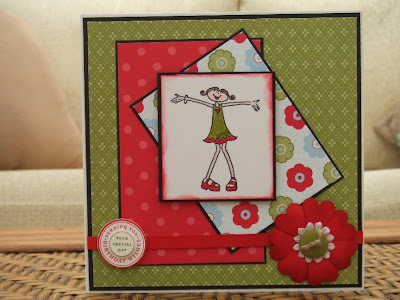 This week's challenge from Crafts 4 Eternity this week is to use the sketch to create a TEEN card. 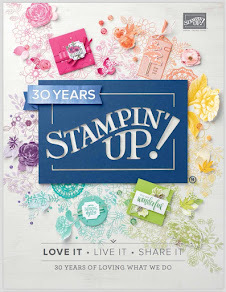 Love all bright colors and what a cute image, fabulous card! Dead cute Teri, love it! cute, cute, cute and more cute teri! The colors are such fun and the image is adorable. The layout is sweet! 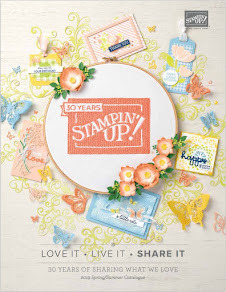 you've made another fabulous card!